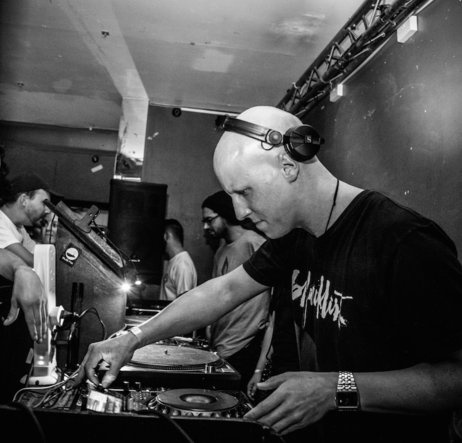 Hailing from Christchurch, Headland is a producer/DJ with vinyl releases on Innamind Recordings, Unity Through Sound and Well Rounded Records, as well as a digital release with FatKidOnFire. His fresh perspective on dubstep has taken the world by storm, playing shows throughout Europe and the UK including the Deep, Dark & Dangerous boat party at Outlook Festival in Croatia. Headland continues to push the boundaries of music with basslines you feel in your bones and arrangements that make you question your sanity; breaking the mold is a hallmark of his sound, firmly setting him in a league of his own.